I got this idea from here! 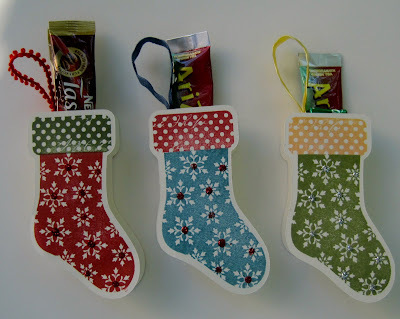 I was looking for inexpensive teacher/coworker gifts and found these! I filled them with coffee and creamer or tea and chocolate.